If you don't see a bookshelf you like, try being innovative and creating your own. 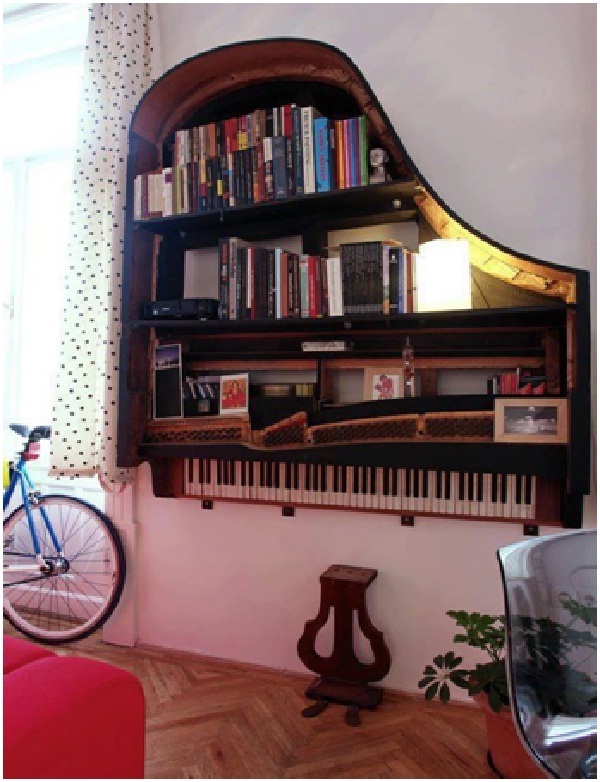 If this bookshelf looks like parts of a piano, that's because it is. Someone mounted the top half of an old piano on their wall and used it as a bookshelf. 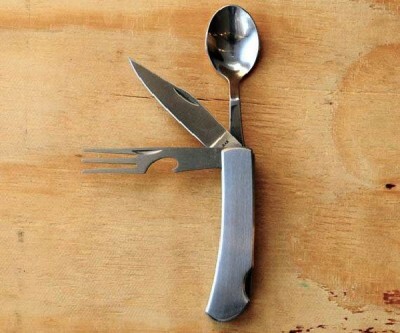 The shelf isn't great to look at, but it's extremely creative.